Finally! The number one complaint I’ve had with the web version of the Android market was that they tried to create a “like/dislike” system for user reviews. This was great, except for one major flaw – users would often see reviews not relevant to the current version of the app they’re looking at. An app that was updated two days ago will have comments about problems from 6 months or even years ago that might have already been addressed simply because enough people “liked” it. Google enabled the feature on and off on both phones and on the web, seemingly not sure which direction they wanted to go. We imagine someone came up with this brilliant idea – “why not let people choose what they want?” And that they did. You can now search Android market reviews by “Newest,” “Helpfulness,” or by “Rating.” That’s all there needs to be said. Simple, yet so many will be appreciative of it. Try it out at market.android.com. "Apple is the largest seller of mobile computing devices in the U.S. Allowing this supplier to eliminate the competition from a fast-moving maverick competitor (HTC) could drive up prices, diminish service, decrease consumers access to the technology and reduce innovation." 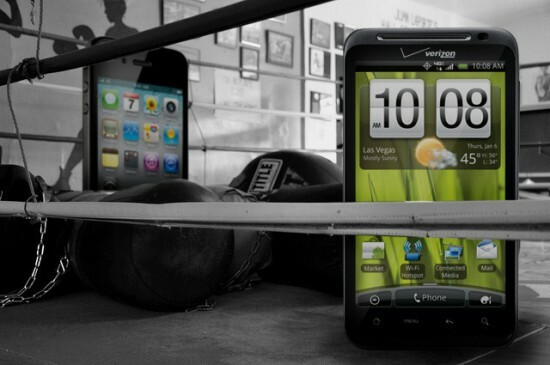 HTC and their devices account for a third of Android devices sold in the US. Google’s main argument is that HTC and their use of Android are helping to “prevent Apple and iOS from becoming the sole viable mobile platform." 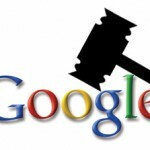 Google also pointed out Apple’s patent case against Samsung and Motorola who all use Android as their primary mobile OS. Google went on to say that an Apple victory in the HTC case could cause a domino effect, leading to a monopoly on the mobile industry in the U.S. Yeah, things are that serious. We’ll know the outcome of this case on Dec. 6th when a commission is scheduled to announce its decision. Let’s hope public interest weighs in heavily on their decision. 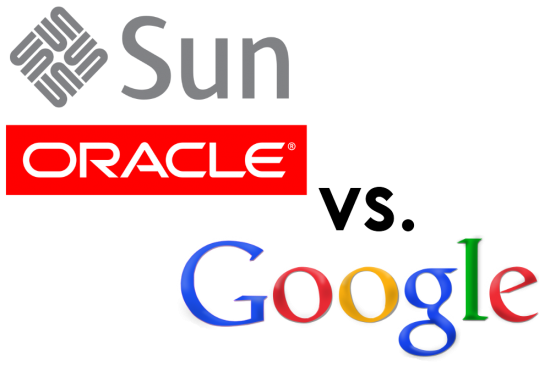 The pivotal Oracle vs. Google trial could be dragged out even further, as US District Judge William Alsup has stated that it is unlikely the trial scheduled for October 31st will take place. The reason has little to do with either side of the ongoing litigation, and rather comes as the result of a separate criminal trial penciled in for the same day. The dispute, which was filed through a Northern California District Court, could still commence on the 31st, but Judge Alsup sees the date as unlikely. 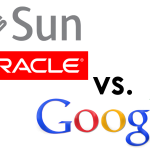 The news comes as a further setback in Google and Oracle settling allegations of patent infringement that stretch back to Oracle’s acquisition of Sun Microsystems and its Java platform back in 2010. Google is said to have stolen elements of Java code for use in Android. It has become a trend among great companies to give developers handsets or tablets to work with during conferences and events. Google gave out Galaxy Tab 10.1 tablets a couple of months ago, during its big official event and now it’s the time for RIM to give free PlayBooks to developers. I’m talking about the specialists who will attend DevCon and leave with their own unit of the BlackBerry PlayBook, maybe even with QNX 2.0 installed. Taking place on October 18th and ending on the 20th in San Francisco, BlackBerry DevCon Americas will be a great event both for programmers and fans of the brand of business phones. Google has announced that they’re holding their Q3 earnings call on October 13th. If you are a bit late to the game, Google usually likes to drop a few tidbits regarding Android and other business in these calls. While we don’t expect them to mention anything huge, we’ll hopefully get insight into their plans heading into the latter portions of this season. It’s worthy to note that Samsung is hosting an Unpacked event at CTIA two days before that. Many expect to hear information about the latest Nexus there. If that does end up happening, you can bet Google will be as talkative as ever about it on the phone call. Don’t get your hopes up that it actually will be announced on the 11th, though. There’s also the possibility of hearing more about Ice Cream Sandwich. Google’s kept things under wraps for the most part so we’re thirsty for any and all information on that. We’ll be listening in and will deliver the latest news to you here on Phandroid.com, but you can also listen in live using their webcast here. 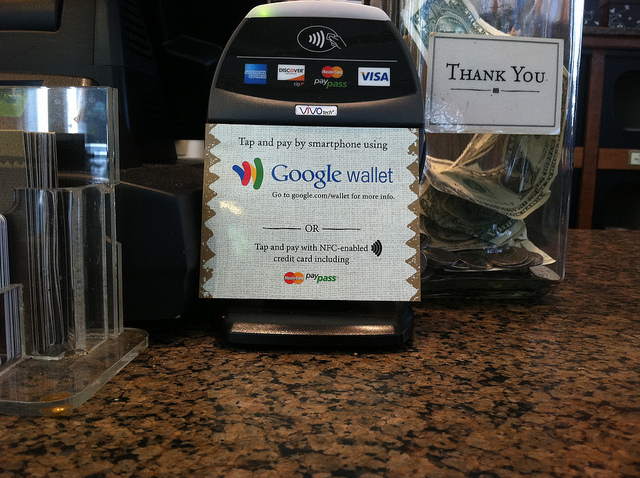 Rumors started over the weekend suggesting Google would launch Google Wallet, their mobile NFC-based payments system, today. Well, it’s Monday and those who like the snoop around the coffee shops in the morning have spotted logos for the service on vendors’ PoS system. 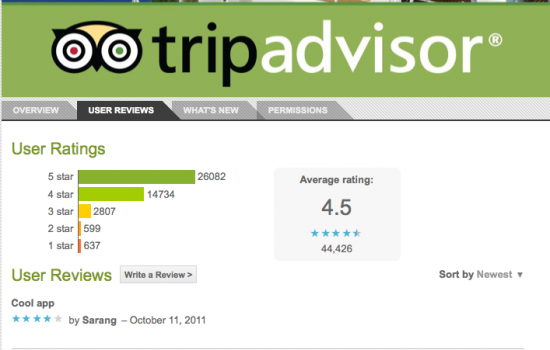 A Peets Coffee & Tee shop in San Francisco was equipped with the system, one GigaOM writer noticed. Google hasn’t yet made any formal announcement but you know we’ll be bringing you the latest coverage on that. 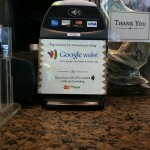 And yes, the Nexus S is still the only NFC-equipped Android phone in America. If you don’t have that one, Google wallet won’t concern you for the time being. Google has sent out an email to users of its Google Books app for the iPad and iPhone informing of a change in the way they will be able to download new eBook content. The email points to new Apple policies as the reason for the removal of book purchases from within the app, but doesn’t delve into too much detail. It most likely relates to policies announced last February that require in-app purchases be handled through iTunes with Apple taking a 30 percent cut of sales. Detailed in the email are workarounds for both the iPhone and iPad allowing users to easily circumnavigate the Google Books application and continue purchasing new eBook content. Apple’s new policy forced a similar move from Amazon. The retailer replaced the ability to directly purchase content within the Kindle app with a link to their online storefront. If developers weren’t already peeved enough, we have some more bad news for them – Google’s shutting down the developer support forums where the coders of the market convene to discuss issues with the Android market or application development. The site has been home to huge discussions and complaints from market developers with massive threads usually spawning when developers are seeing diminished returns due to Android market bugs, errors or what have you. Now, Google’s going to focus on supporting developers one-on-one, handling issues only when developers directly contact them. We like to think they’re getting a bit annoyed when a big ****storm brews over market issues and seeing the entire tech community immediately alerted to it. But what’s the alternative? Developers can continue to contact Google independently for each issue as they always have. The problem with that is, more often than not, developers are met with canned responses. And in some rare instances, they are met with no response at all. If you do get that canned response, you probably won’t get a status update on whatever fix you’re concerned with. I imagine a lot of isolated issues are handled in a timely manner, but the widespread issues that have popped up in recent months have taken Google forever to fix, with some not even having a resolution in sight. 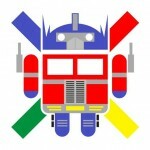 From August 22 on, this Android Market forum will be dedicated to user issues and discussion. Because of the nature of developer issues, we feel that one-on-one support is best for the types of threads that have historically been posted to this forum by app developers. Thanks for your understanding and cooperation in helping us get your issues and concerns resolved in the most efficient way. Back at Google I/O it was announced that a future update would move the Google TV platform over to a build based around Android Honeycomb. Along with the overhauled interface would come the Android Market, a feature promised since Google TV first hit the scene last year. While it is unclear when the Honeycomb update will eventually be pushed to old devices (and come installed on new devices), a Google TV preview has been released today as part of the Android SDK. The preview will allow developers to emulate the GTV ecosystem to test and develop apps for the television platform. Along with the preview comes new features specific to televisions, such as the ability to call up channel lineups. Google warns that apps calling for non-television features such as a touchscreen won’t show up when the Android Market is accessed from a Google TV box and encourages developers with apps currently in the market to test their software for compatibility with the platform. Google admits it expects few apps available at launch, but hopes this early preview will jumpstart interest from developers. Poll: Are You Buying a Nexus Prime if it Doesn’t Have Exynos?